If you are a newcomer to Regina, or are connected to someone who is, please consider attending some of the wonderful newcomer employment related activities occurring in Regina from May 7 – 13th. 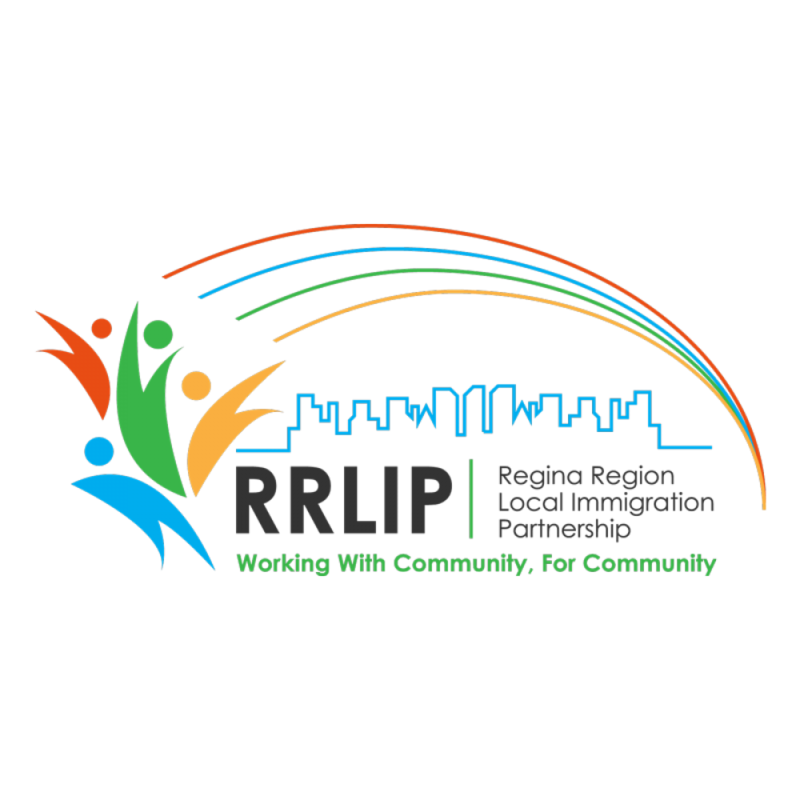 Activities include a variety of opportunities to connect with the newcomer labour pool, to learn about employment-related support programs and services in Regina, and to learn more about the diverse workforce now in Regina. Note that the calendar will be receiving additions until May 2nd, so be sure to visit www.rrlip.ca to ensure you are aware of all of the opportunities that exist!